ataques terroristas e pela destruição de bens property. to continue or decide to improve them. as the territory of the Community is concerned. Community to amend these lists. and Member States, as appropriate. by supplying it with information. sanções deverão ser eficazes, proporcionais e be effective, proportionate and dissuasive. entry into force of this Regulation. 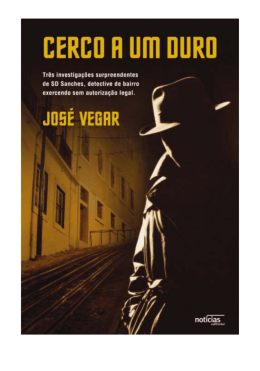 entrada em vigor do mesmo. to, by selling, hiring or mortgaging them. 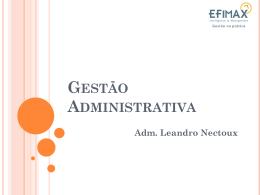 a beneficiar de fundos, bens ou serviços. e enumerados no anexo I. 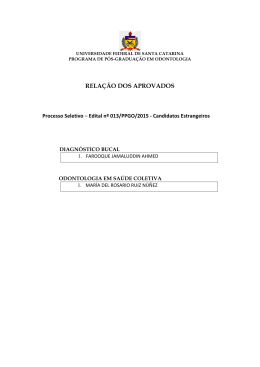 Sanctions Committee and listed in Annex I.
promover as transacções referidas no artigo 3.o referred to in Article 3, shall be prohibited. estão a ser ou foram iludidas. competent authorities, to the Commission. quais foram prestadas ou recebidas. effective implementation of this Regulation. before the entry into force of this Regulation. shall be effective, proportionate and dissuasive. such person, group or entity. os seus elementos e directamente aplicável em and directly applicable in all Member States. Feito em Bruxelas, em 27 de Maio de 2002. Done at Brussels, 27 May 2002. 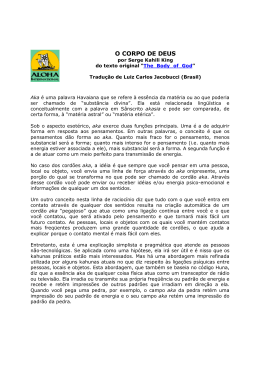 (1) Ver página 4 do presente Jornal Oficial. (1) See page 4 of this Official Journal. (ainda não publicado no Jornal Oficial). (4) JO L 67 de 9.3.2001, p. 1.
yet published in the Official Journal). published in the Official Journal). (4) OJ L 67, 9.3.2001, p. 1. Omar Sabaqah School, Jalabad, Afeganistão. Dubai, UAE; PO Box 20066, Dubai, EAU. por Baraco Co.), PO Box 2923, Dubai, EAU. Barakaat Boston, 266, Neponset Avenue, Apt. Bank Street, Otava, Ontário, Canadá. PO Box 3313, Dubai, EAU. Brandon Street, Seattle, Washington, EUA. Suite 204, Minneapolis, Minnesota, EUA. Somali Internet Company, Mogadixo, Somália. Abdullkadir, Hussein Mahamud, Florença, Itália. Ali, Abbas Abdi, Mogadixo, Somália. braços direitos de Osama bin Laden. Comité de Apoio ao Afeganistão. 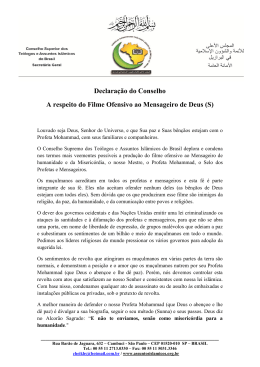 da Restauração do Património Islâmico. por Kahdi, Yasin), Jeddah, Arábia Saudita. financeira de Osama bin Laden. 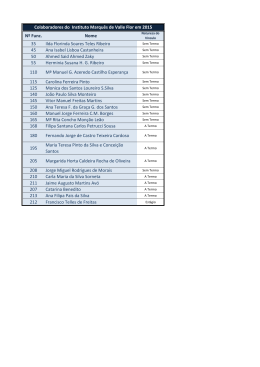 data de nascimento1935, cidadão da Somália. Damasco, Síria; cidadão da Suíça e da Tunísia. citizen of Switzerland and Tunisia. Suíça, data de nascimento: 1927.
data de nascimento: 26 de Junho de 1974. Kabul, Aghanistan; alt. date of birth 1937; alt. 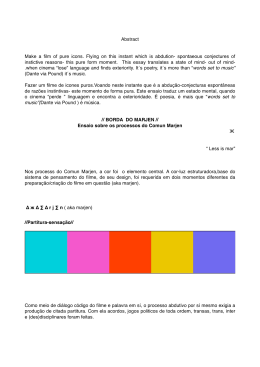 Cabul, Afeganistão (data de nascimento: entre date of birth 1938; alt. date of birth 1939; alt. date of birth 1940; alt. date of birth 1941; alt. date of birth 1942; alt. date of birth 1943; alt. Mansour, Mohamed (aka Al-Mansour, dr.
1928, place of birth Egypt or UAE. Alexandria, Egypt; alt. date of birth 1951.
tenente de Osama bin Laden. 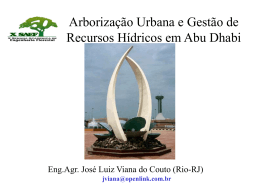 Akbar Khan, Cabul, Afeganistão; Paquistão. conhecido por Abu Abdallah Abd Al-Hakim). Saudita; agora é oficialmente nacional afegão.